Find out what is going on, join in and support NLT though these events. 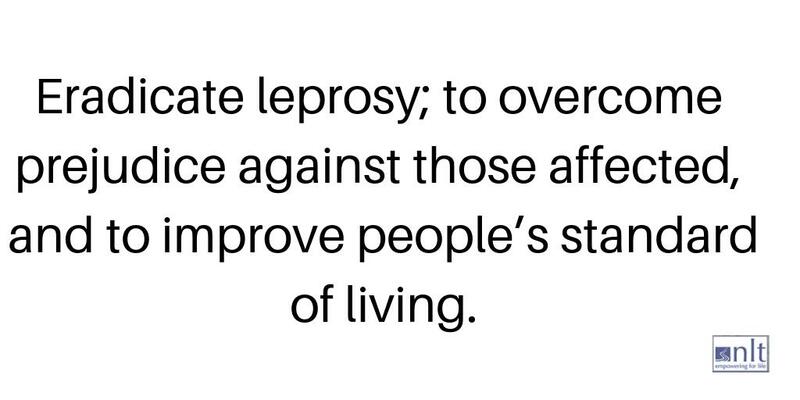 27th January 2019 is “World Leprosy Day”. Nepal Leprosy Trust had 5 runners in last year’s Vitality run, which is held in London and starts and finishes near Buckingham Palace. It is well organised and attracts nearly 25,000 runners including some famous ones like Sir Mo Farah. we hope to have 10 runners in this year’s run and would be thrilled if you would like to join our team. NLT will cover the entry costs, all you need to do is turn up and run along with encouraging your friends to sponsor you and raise some much needed funds for NLT. If you would like to run for NLT, please email us as soon as you can at info@nlt.org.uk, or telephone us on 0208 940 1200.